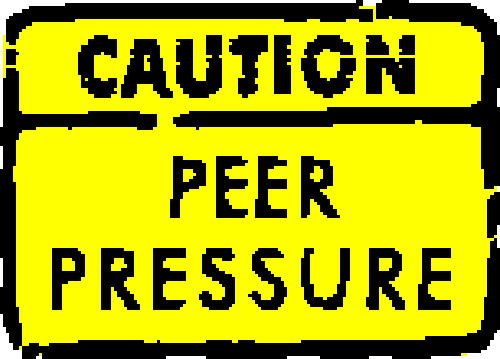 Yeh, so peer pressure, something you would have probably heard over and over in Drama. I have anyway, and it’s something very common in our teenage minds. If your friend does it, you wanna do it too, just for popularity’s sake. I wouldn’t say I’m that gullible, but there have been times recently where you feel you’re missing out on things that other people are doing, things you don’t particularly wanna do on the inside, but try to do on the outside just to look good. I would admit I am more introvert than extrovert, and the thought of going out to parties on a Friday or Saturday night isn’t the most appealing thing to do. If it were up to me, and it is obviously, I would prefer to just stay in and watch tv – it’s more relaxing. That’s one side to the argument, but how about the fact that if i don’t do any of this now, will I be ever be able to experience this again??? 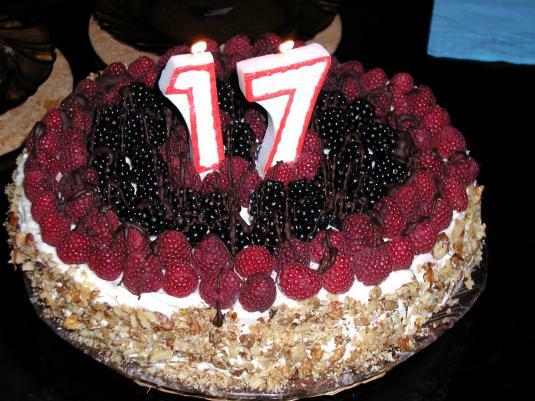 I’m 17 almost now and so far my teenage years have been average and rather lacking high paced excitement i.e. going out at night, but if I did change my ways, similar to my friends, would it help my self esteem? would it help my confidence in meeting other people? Maybe in this sense, it really isn’t peer pressure that’s leading me to the partying side, but the realisation that I can’t always stay in every night watching tv if i wanna get on with my life or do something different, without that feeling of regret I may get when I’m forty that I never tried anything out that others did….